Need help with your heating system? Garrett Plumbing and Heating Co. Inc. won’t keep you waiting, sell you on something you don’t need or worsen the aggravation with mess or delays. Give us a call at 731-668-3339 for conscientious HVAC repair throughout Jackson, Oakfield, Huntersville, Three Way, TN & Surrounding Areas. Established in 1955, we combine experience, extensive resources and rigid training standards to handle all makes, models and styles of heating equipment. Our priority is top quality customer service, and we’ve built our business on the referrals of satisfied customers. Garrett Plumbing and Heating Co. Inc. remains available for extended hours service across Jackson, Oakfield, Huntersville, Three Way, TN & Surrounding Areas. 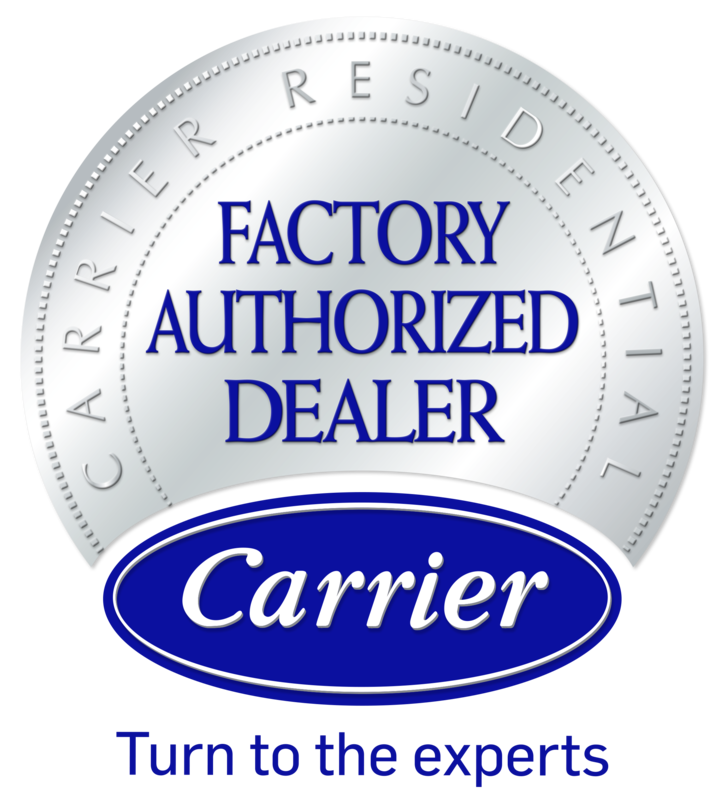 Our uniformed team is NATE-certified and prepared with smart technology and full inventory of replacement parts. We pinpoint concerns, offer honest advice, and deliver cost-effective results. We spend your money like it’s our own. In other words, we don’t jeopardize your comfort, safety or budget on a temporary fix. Garrett Plumbing and Heating Co. Inc. targets lasting solutions, taking pride in the exceptional value we provide our customers.